We were drawn by their enthusiasm and care and how they gave us that personal touch. Thank you! We loved what you did for us and everyone felt the same way. We just wanted to say thank you for creating the best wedding ceremony in the world !!! Thank you for arranging our wedding and mendhi. It was exactly how we wanted it. The AR Signature brand merges catering, banqueting and events management to give you a complete package. At the heart of our success is our attention to detail. As established event managers and caterers we embrace all your requirements and wishes and weave them into the perfect event. 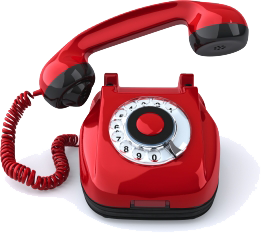 Our professional and friendly team will guide and assist you every step of the way and our unique pledge is our signature commitment to you. We put 100% in everything we do so that it becomes a signature of you. 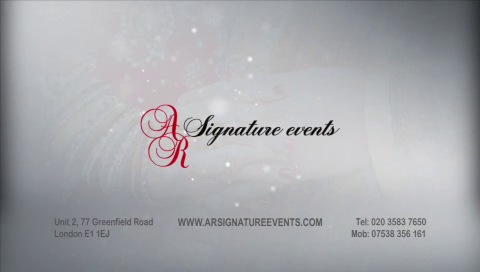 Commercial advert aired for AR Signature Events in London. Are you looking for estimates for your function? Just build your customised function from large selection of menu items and custom services and get a free, no obligation quotes.